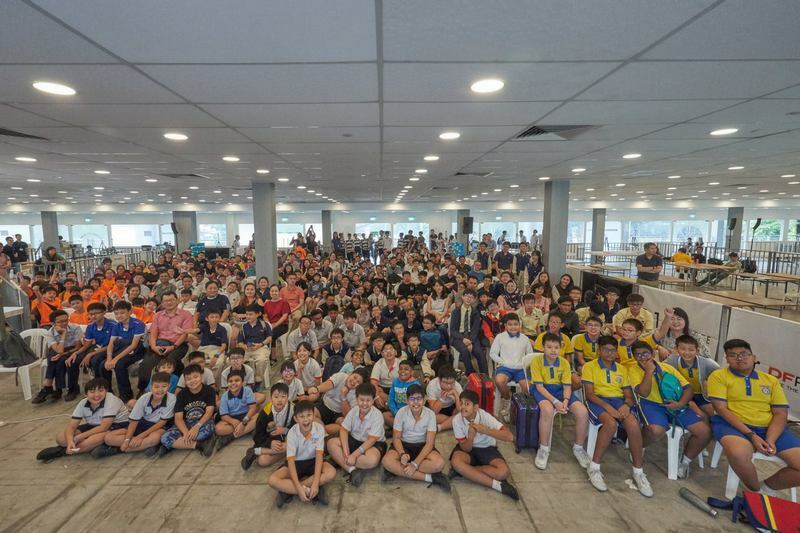 IDE 2019 by Nullspace was held on 21 March 2019 at F1 Pit Building. IDE (Innovation, Design and Engineering) Series is a national technology and engineering competition event. The aim of the competition is to challenge students on problem solving across domains such as electronics, programming, and mechanical design. See photos here.